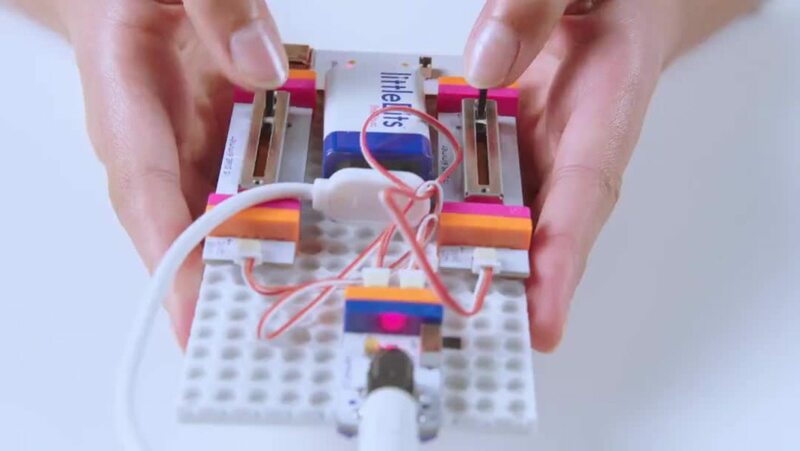 Use electronic building blocks to invent anything at home! This one-of-a-kind course empowers kids to understand how circuits and sensors work and to invent amazing things with them. Hi, I'm Monty. I am a professional tinkerer at littleBits. I especially think electronics are awesome and I’m going to teach you how to use any littleBits kit to change the world around you. I can’t wait to invent with you.